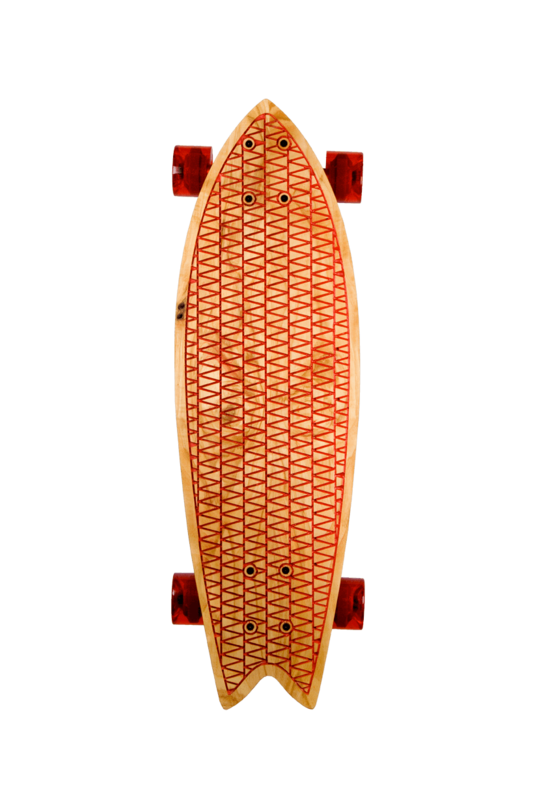 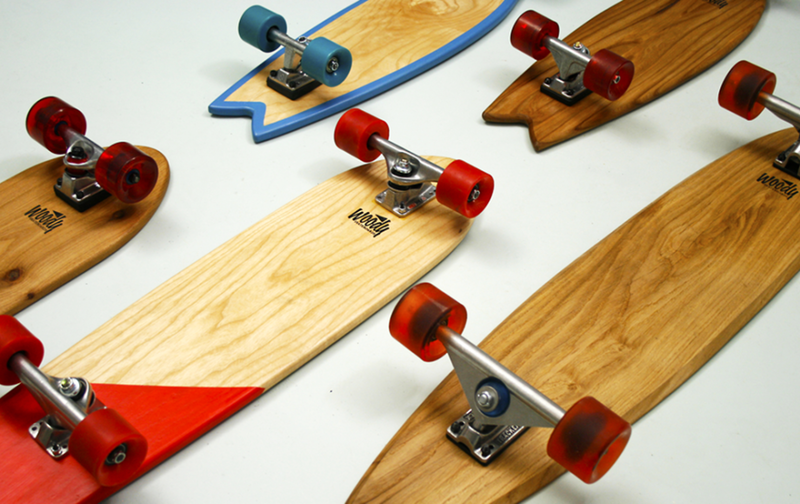 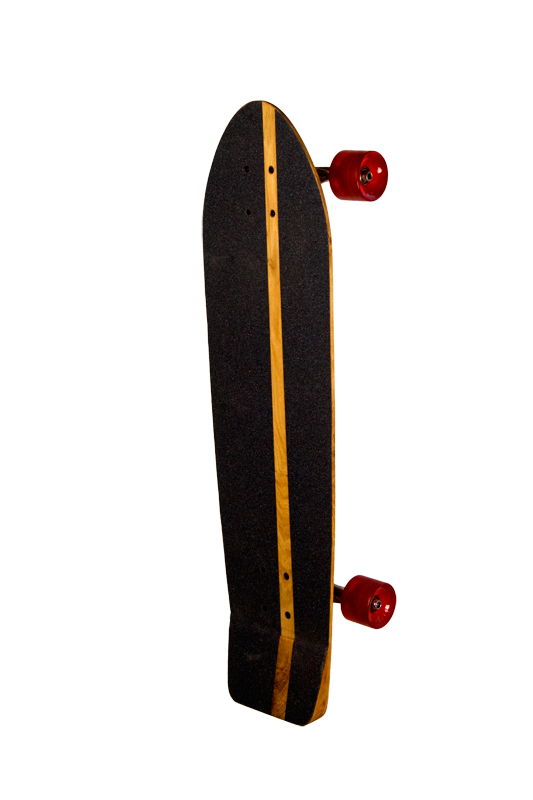 Woody Skateboards are hand made, old skool skateboards from urban wood felled in Amsterdam and Utrecht. 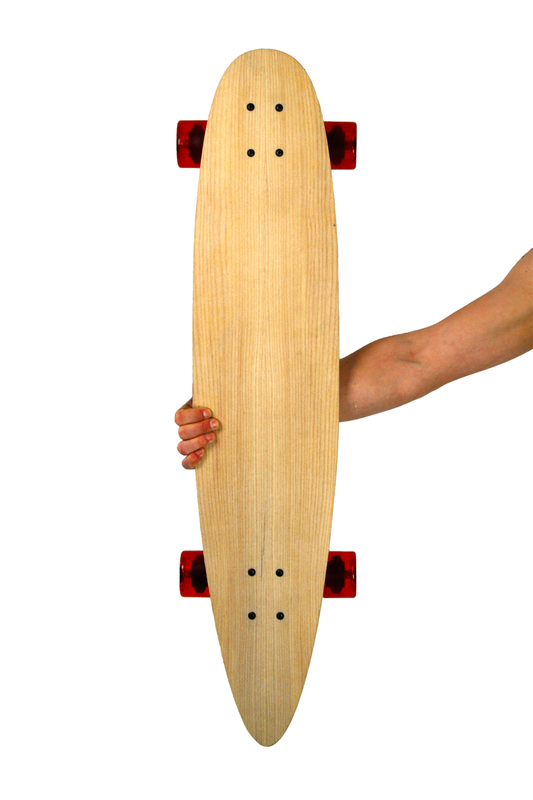 From each board it’s origin is well documented and privided with a certificate of origin. 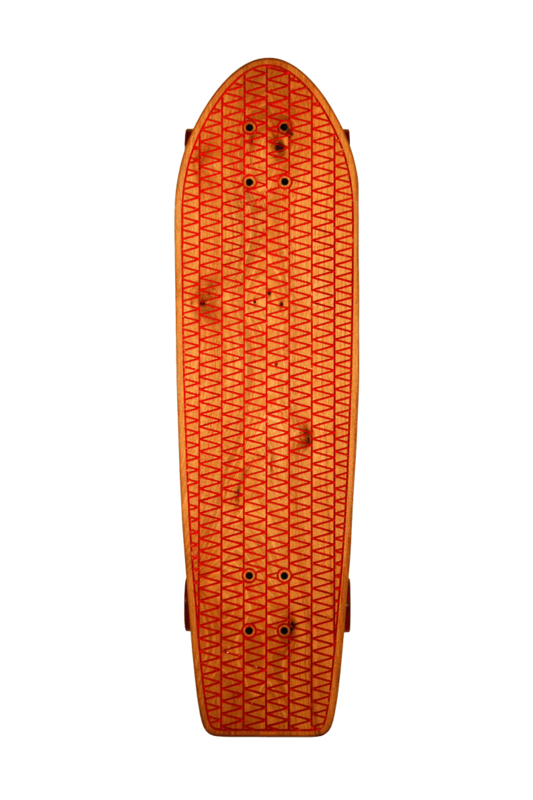 With this brand I want to show the roots of skateboarding including the ideas from which it sprung. 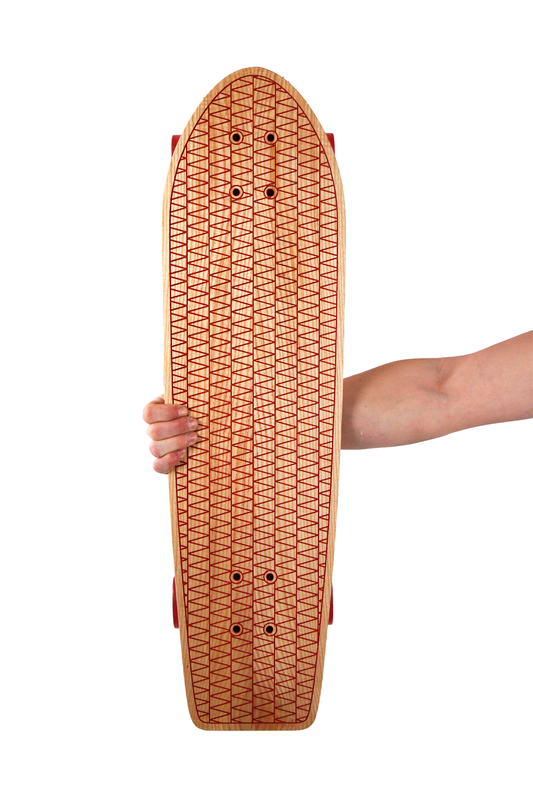 Sustainable shredsticks to surf the concrete waves! 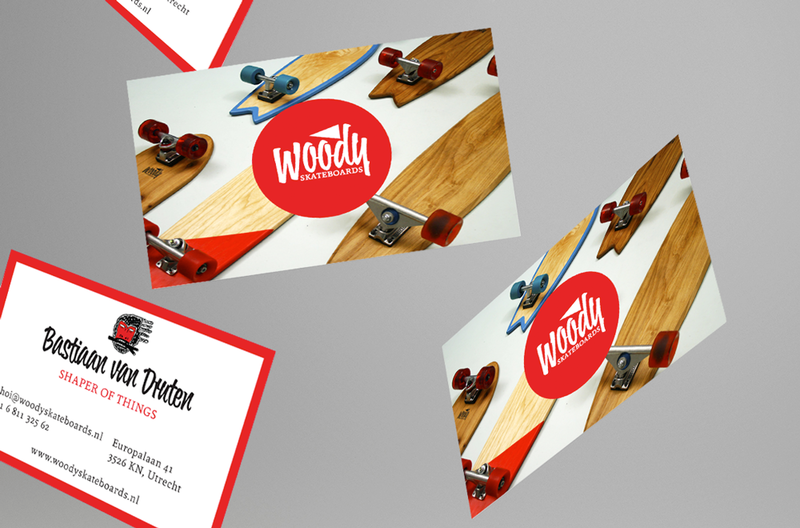 Woody Skateboards managed to get on Dutch national television, in all the big newspapers and on several international design blogs. 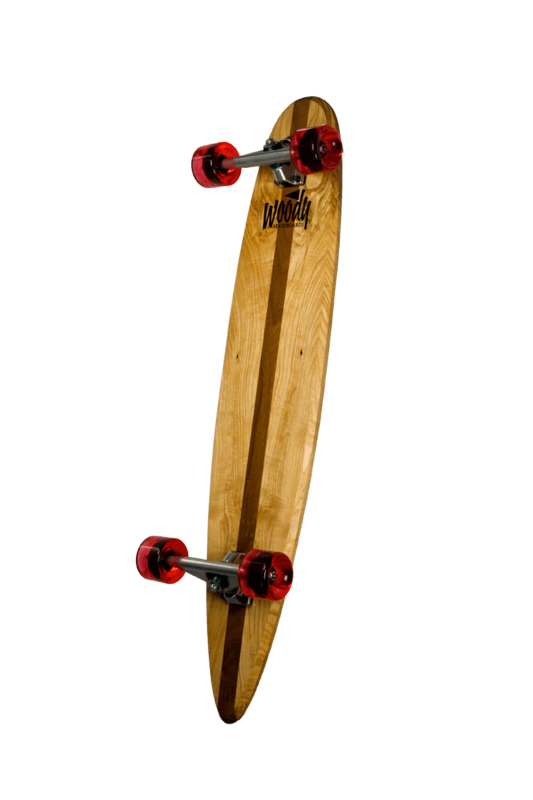 I can put all my artistic ideas and commercial know-how to the test in this brand.